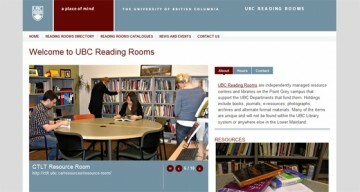 UBC Reading Rooms' Website is Now Live! 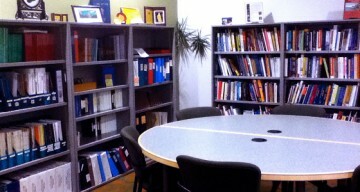 Learn more about the resources available through UBC’s reading rooms. 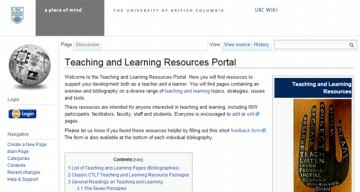 Learn about some of the new teaching and learning resources at the Teaching and Learning Resources Portal.